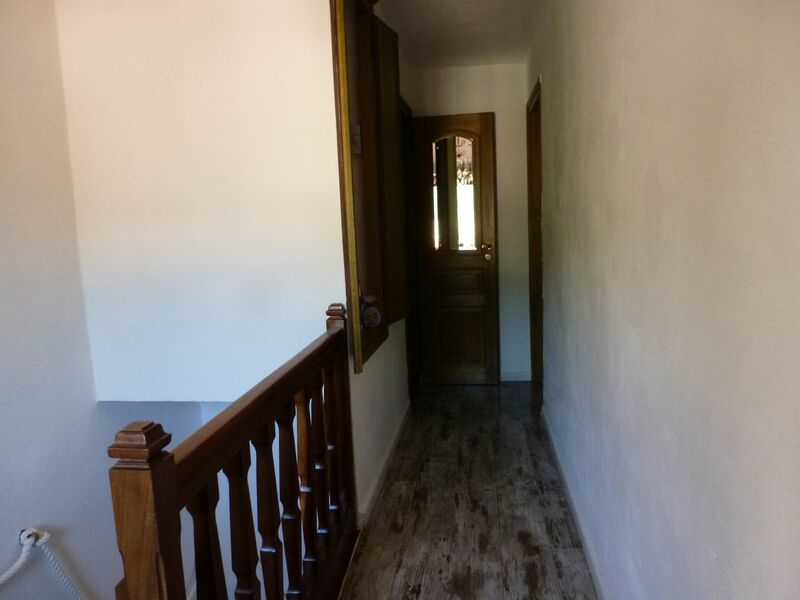 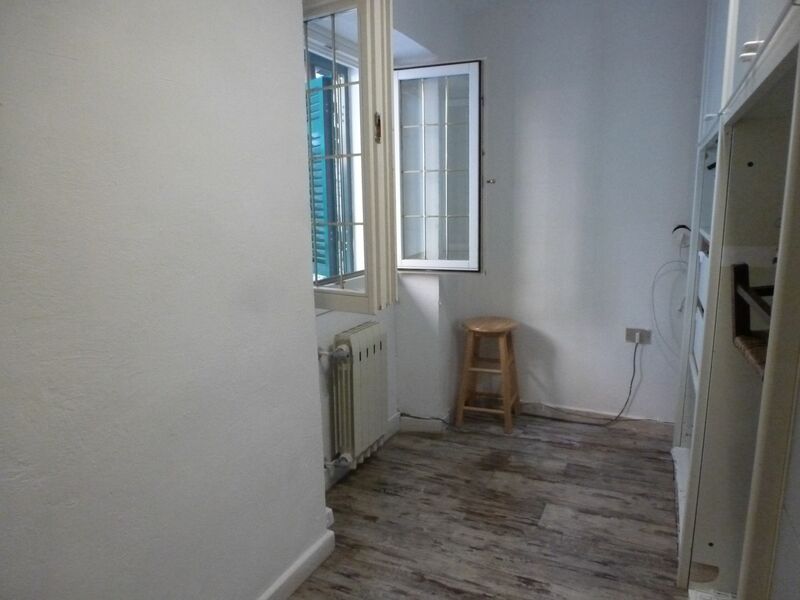 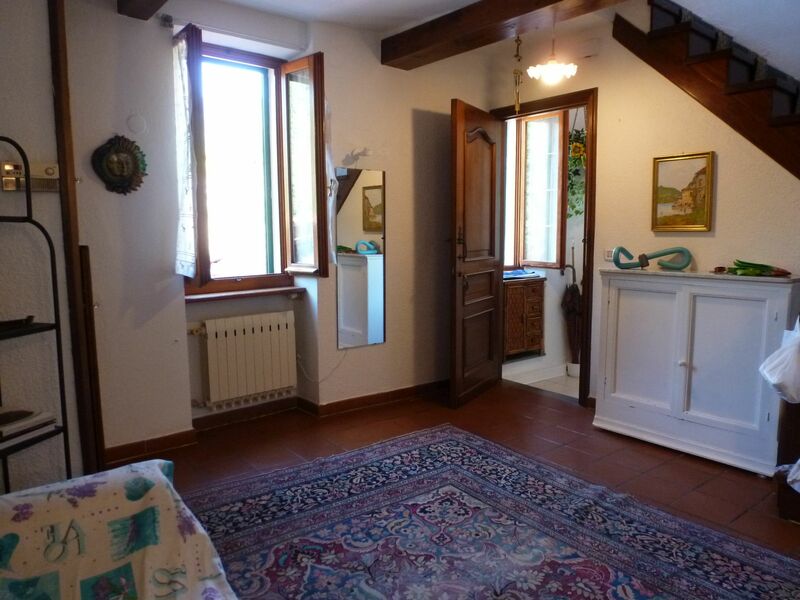 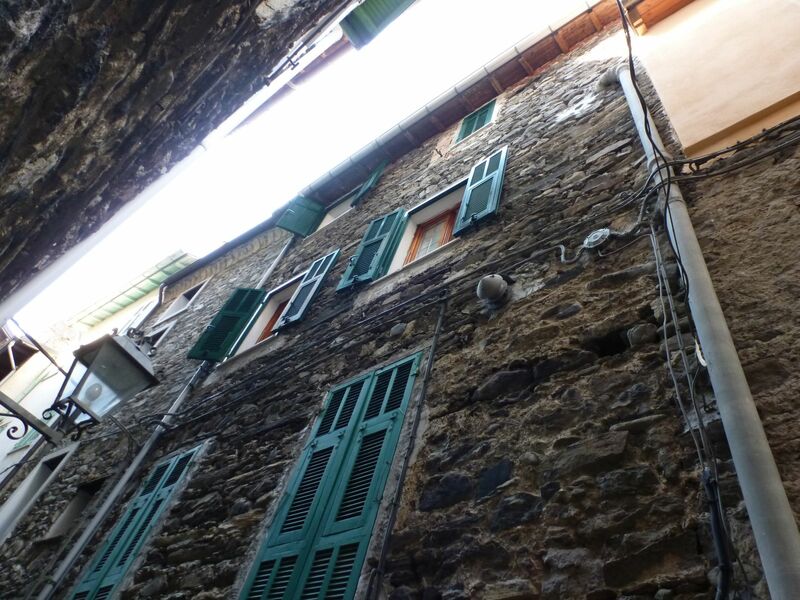 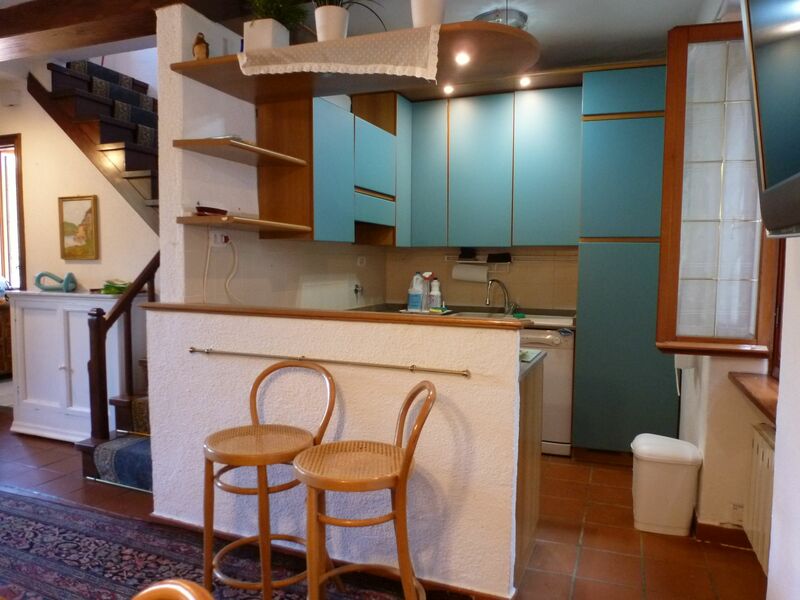 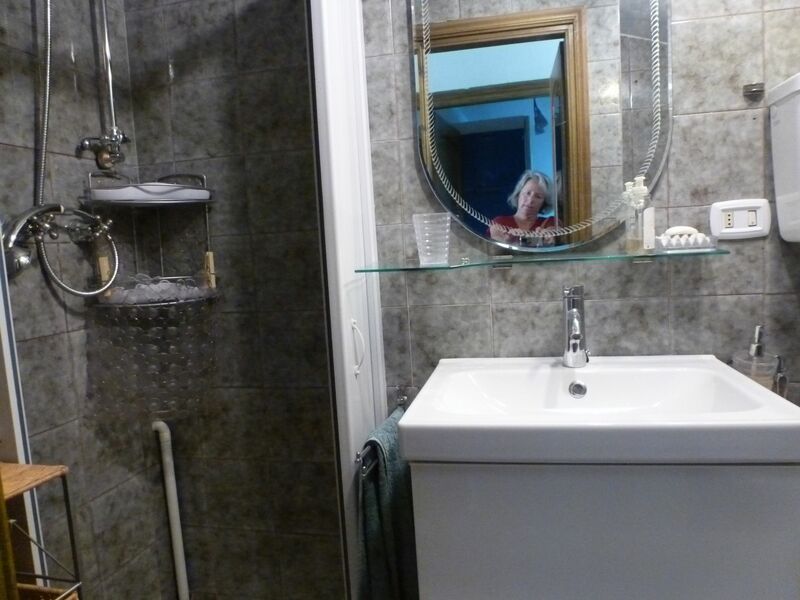 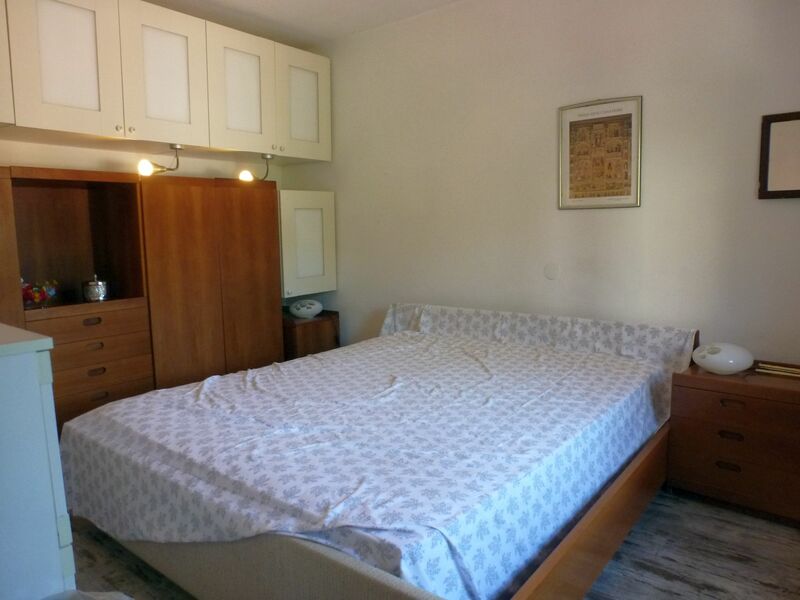 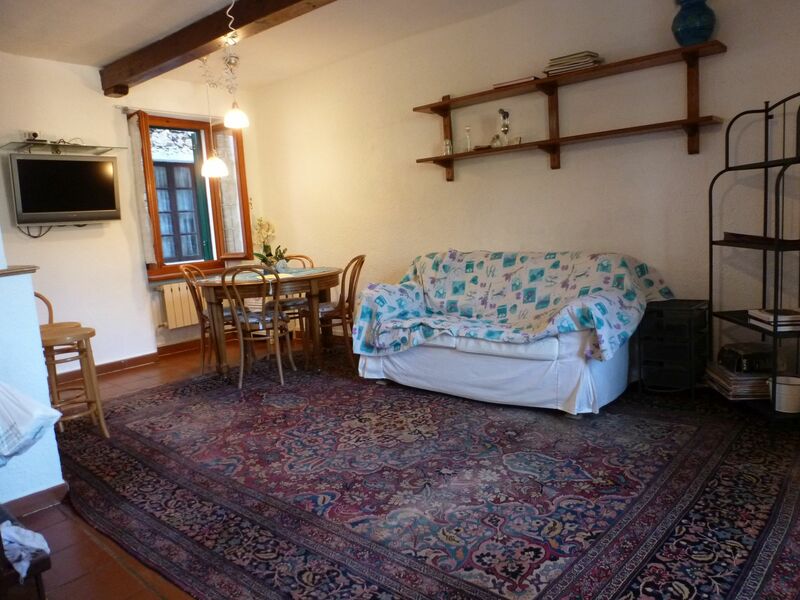 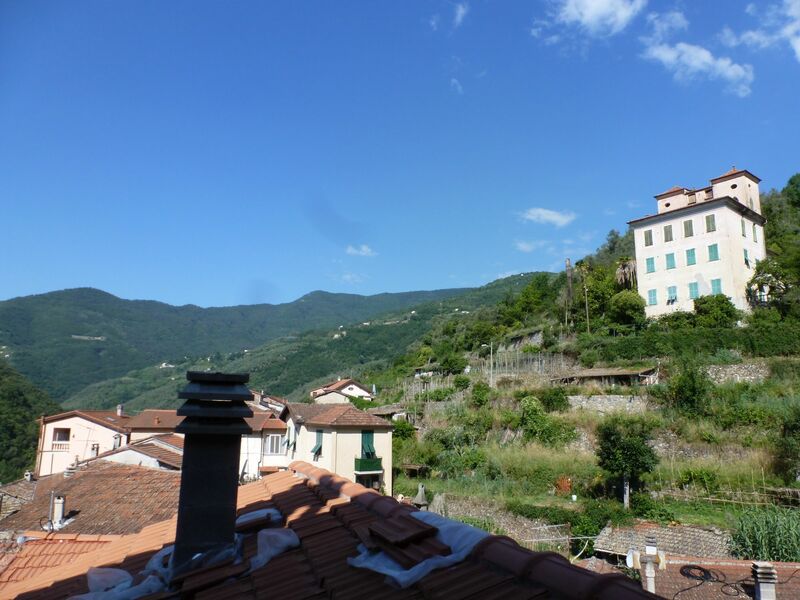 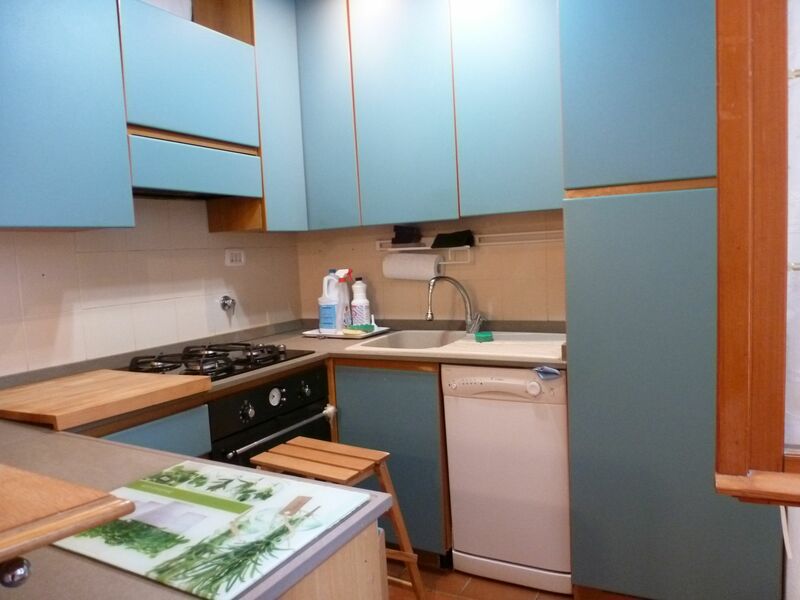 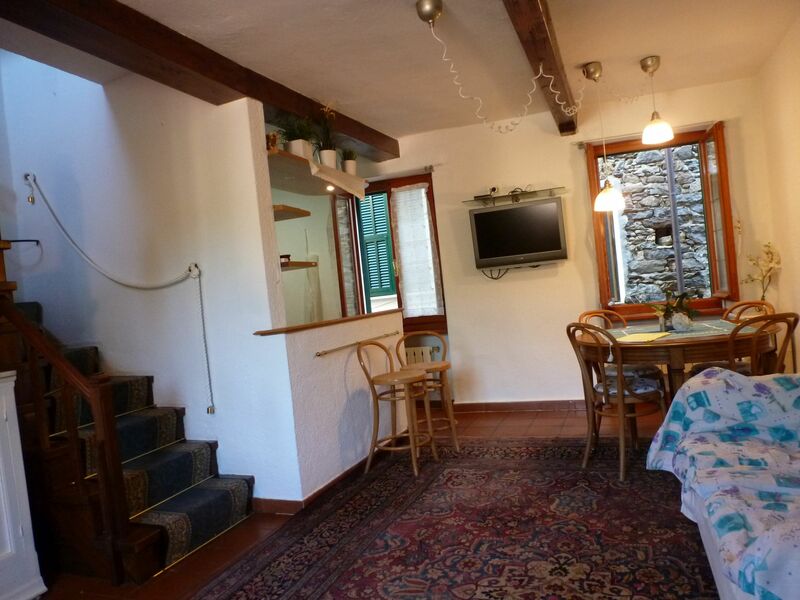 This cosy apartment is located in the historic center of Pigna. 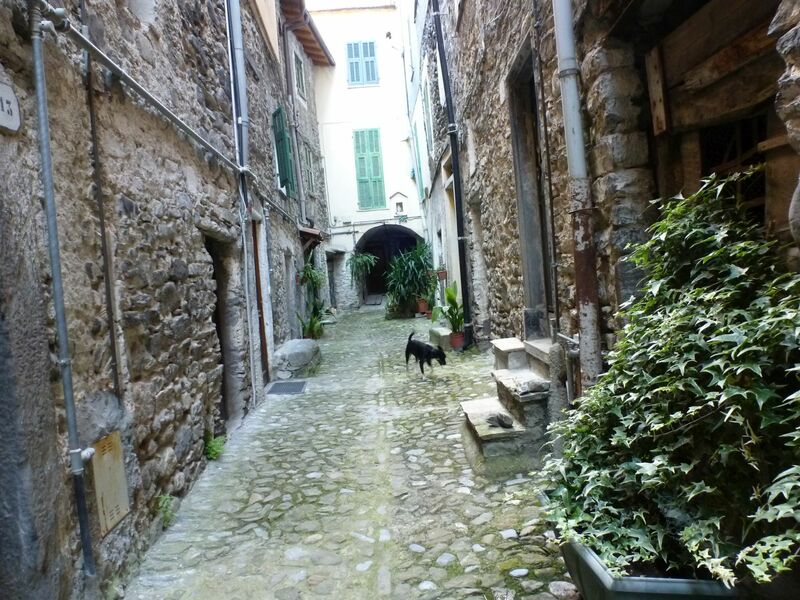 You leave your car on the public parking and reach the house by foot through the narrow streets. 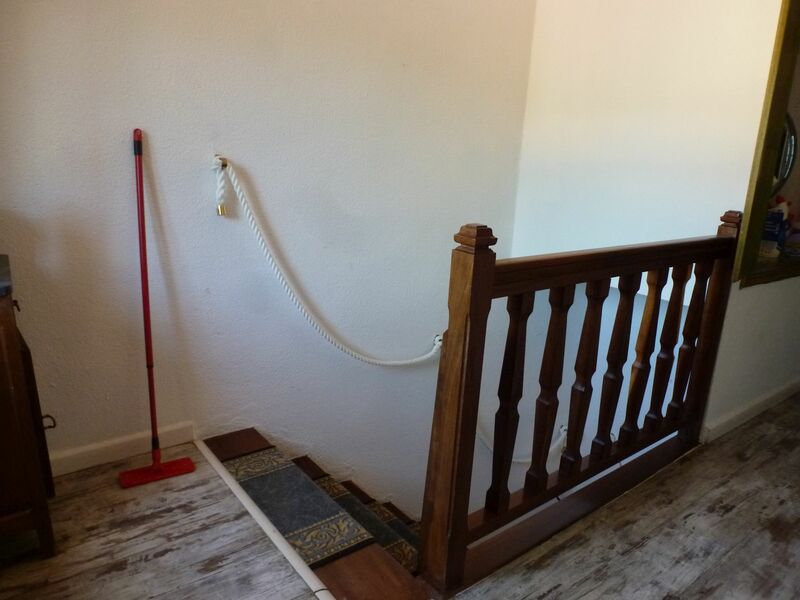 There are some stairs, but it’s worth the walk. 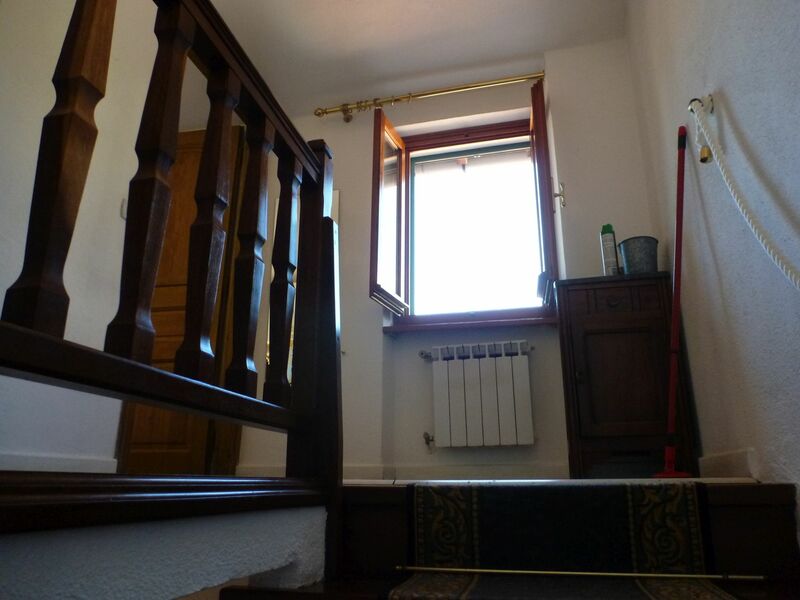 The apartment is on the first and second floor of a small building and offers a nice living area with open kitchen, bedroom, study, bathroom and cellar. 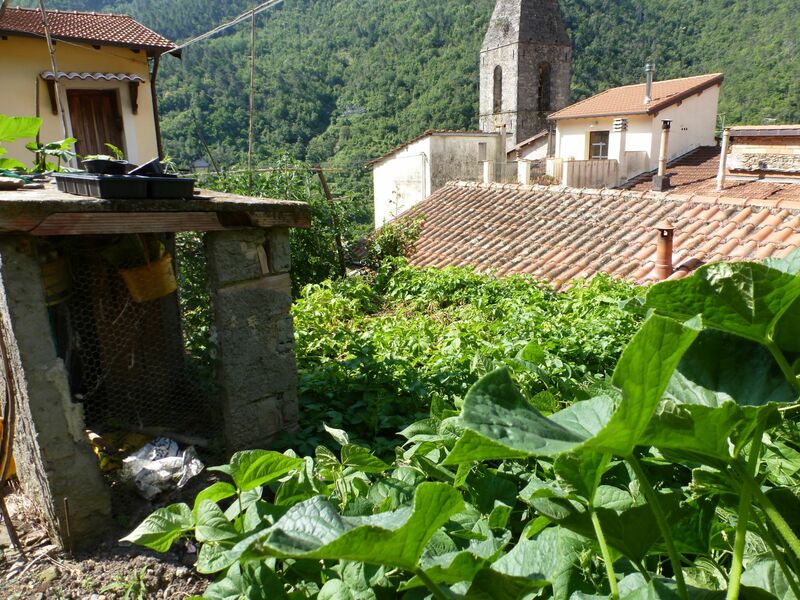 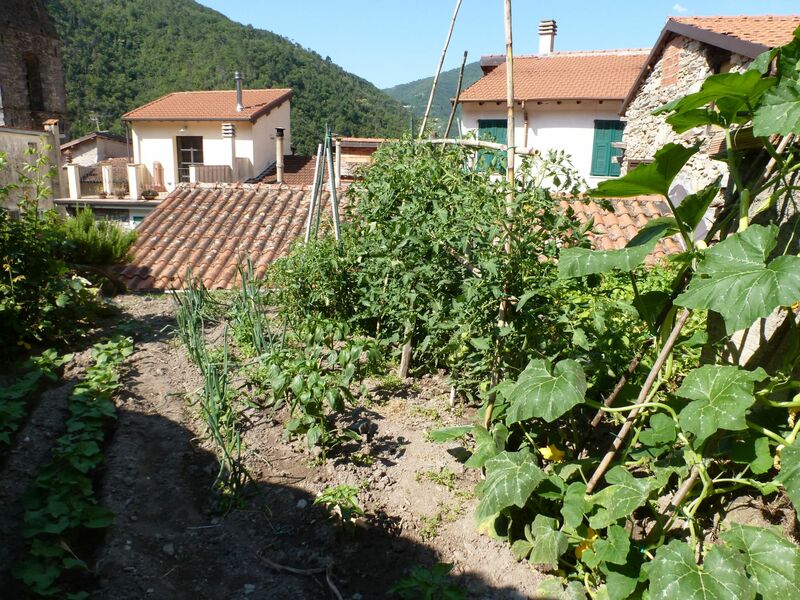 At a distance of 200 mts is a small vegetable garden and another cellar. 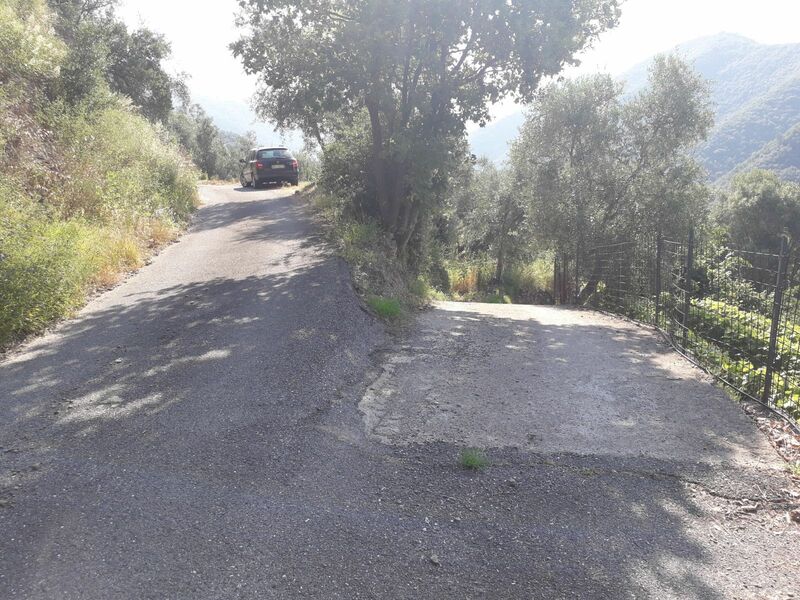 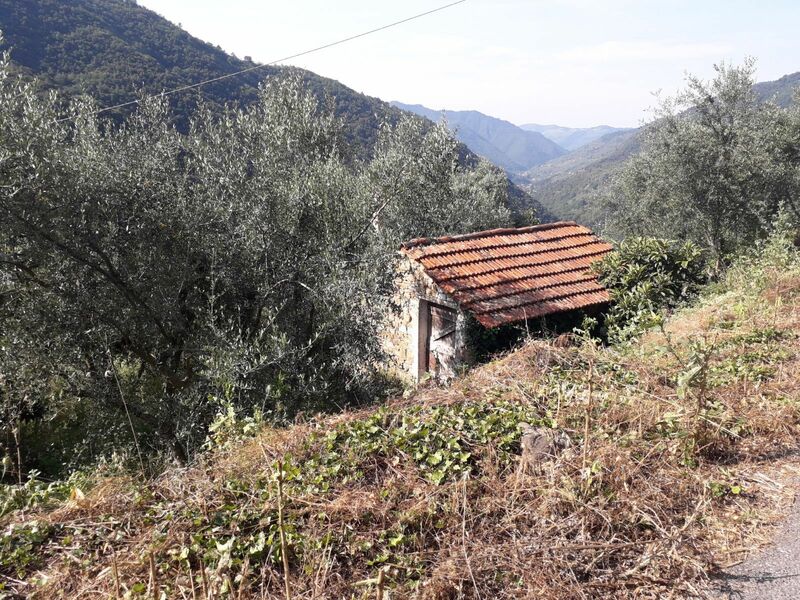 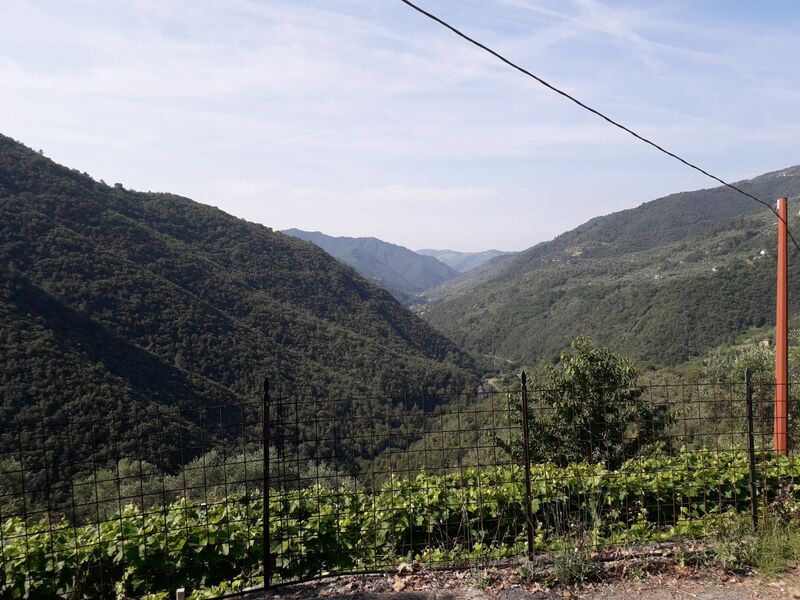 The property is completed by an olive grove of 3000 sq m and a small rustico, at a distance of 15 minutes by car.